Cooperation and coordination between key transportation agencies led to less traffic congestion in the Twin Cities area. 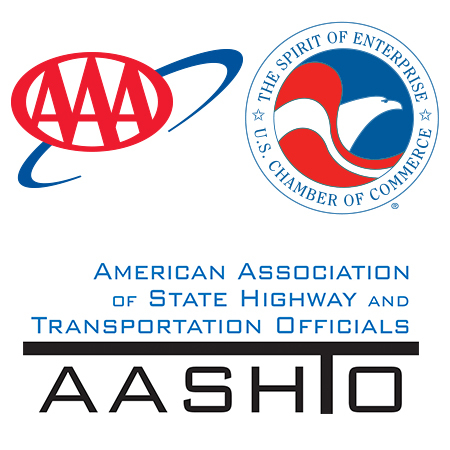 The Minnesota Department of Transportation used a federal Urban Partnership Agreement with the U.S. Department of Transportation to leverage federal dollars to benefit local drivers. The UPA helped keep project costs down while pioneering new methods of moving people and goods more efficiently by using innovative management techniques and creative solutions. The agreement incorporated a series of projects funded by the U.S. Department of Transportation and the state of Minnesota to reduce congestion and give commuters transportation options using transit, road pricing, technology and telecommuting. Partners included the local MPO, the transit authority, local counties and cities, and the University of Minnesota. The purpose of the UPA is to improve congestion on Minnesota’s major roadways by adding optional toll lanes and dedicated bus lanes, while partnering with agencies to promote teleworking.